4. The competiotion closes at midnight on Tuesday 18th October and the winner will be picked at random on Wednesday 19th October. 6. The prize will be valid for 12 months from the issue date. 7. The winner agrees to be advertised on 1st Gas Facebook page, Twitter page and website. 8. The winner has 48 hours to provide their contact details to 1st Gas after being notified of winning, after this time a new winner will be redrawn. 9. Only one prize of a boiler service can be won. 10. 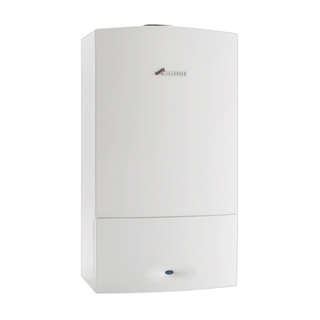 The winner must provide proof of winning in order to claim their free boiler service.